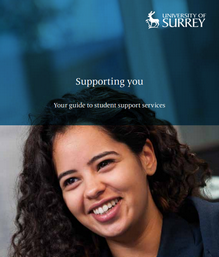 Student Support – Who’s who, what we do, how we provide support? As in other parts of the University there’s been considerable change in Student Support Services over the last few years, with colleagues who have been at the University for some time having left and some new teams having joined. 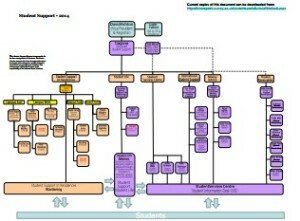 Below is a link to the current organogram for Student Support giving an outline of the different areas we cover and the team members within each service. This is updated as changes happen so you can always keep up to date with key contacts should students need referral on a range of support issues. Please click the icon and bookmark the webpage!